Many hedge fund managers and other investors benefit from supporting companies pursuing efforts to build the green economy. 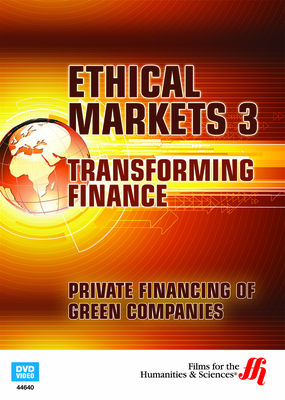 This enhanced DVD explains why this is a new trend of Social Impact Investing is important to all investors. Old-style investment fund managers have the false idea that investing in companies that help build out the green economy is too risky. Companies focused on efforts that help the green economy emerge are some of the best run, most effective, and most profitable companies. What green companies are not, is a company that seeks profits using methods that cause detriment to people and the planet. Some of these same fund managers, who claim green companies are too risky, have no problem at all investing in highly leveraged exotic debt instruments or volatile hedge funds, which are incredibly risky. In this interview of Karl Kleissner by Hazel Henderson, Kleissner talks with her about “Social Impact Investing” and suggest that all fund managers and investors should expand their concepts of investing to include this category of investment activity. Karl Kleissner co-founded the K. L. Felicitas Foundation. 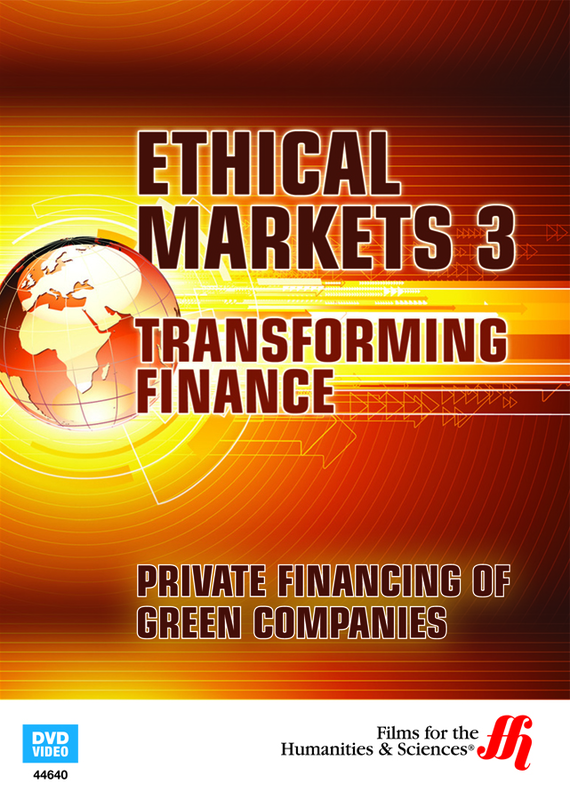 They lend money to groups in India, Central and Eastern Europe, for efforts with a triple bottom line focus that includes consideration of the people, the planet, and how to make a profit. He also co-founded Toniic, a global network of investors who choose to invest in an ethical manner. Social Impact investing is approximately a decade behind the success of Environmental Investing; therefore, the demand for funds is greater than funds available for these projects. Women in under-developed nations run many of the projects.